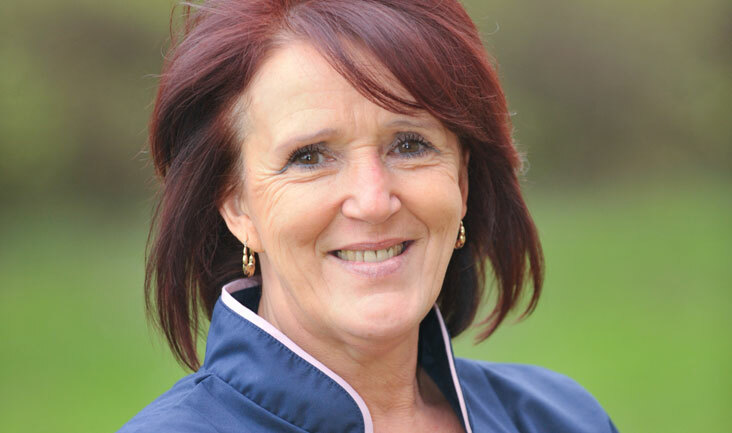 Sue Gardiner is a highly qualified and experienced fertility nurse specialist. She has been working at Bourn Hall Clinic fertility centre since February 2007 and before that at the Tunbridge Wells Nuffield Hospital in its IVF unit for seven years. She lives in Spalding, Lincs, and is delighted to be involved in the new satellite clinic in Peterborough.